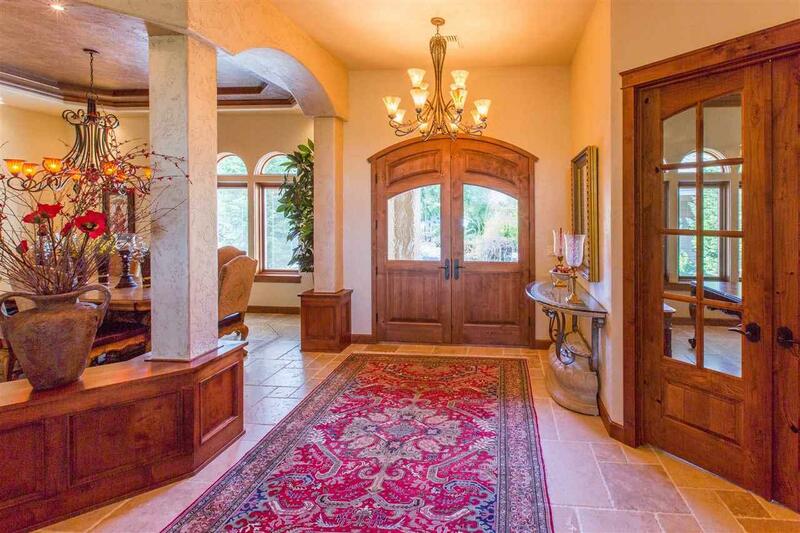 Stunning Estate style home w/privacy & expansive golf course views on 1.25 acres. 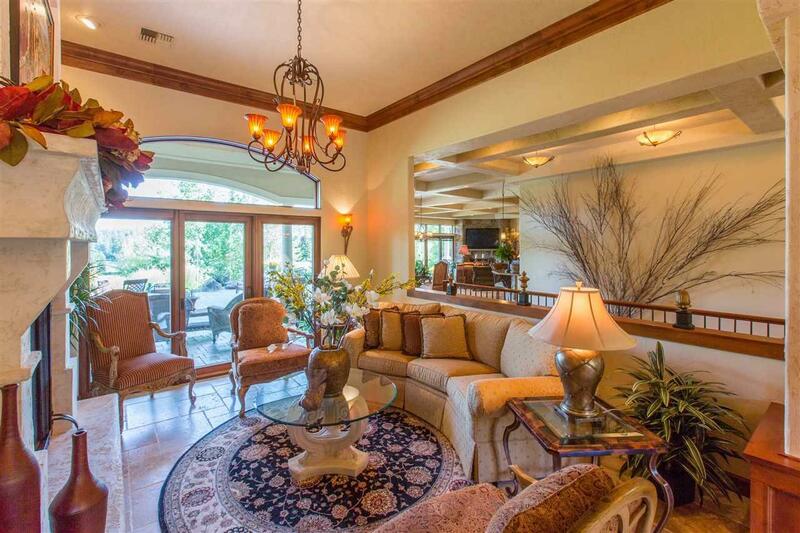 Designed for luxury NW Living w/comfort & style. Resort style living & entertaining from the multi-tier paver patios, waterfalls, gas fire pit & grilling station. 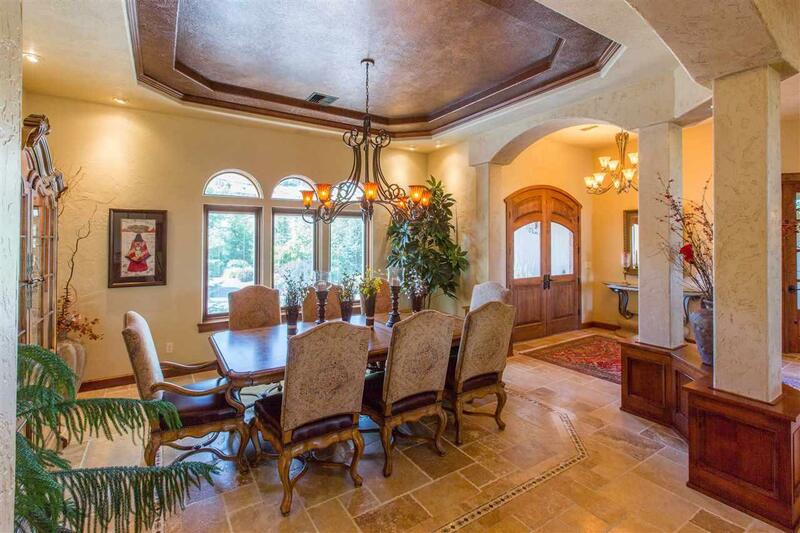 Expansive gourmet cherry wood kitchen, Travertine floors throughout w/radiant floor heat, amazing wine cellar, iron railing w/cherry wood, expansive alder doors & trim work, "spa-like" master suite, guest suites w/view, mn flr office & tile roof. Stunning home!